Chances are that you have already experienced – or, at least, heard of – 3D Tours. This amazing technology enables a user to move through a space from the comfort and convenience of a mobile or desktop device anywhere, anytime. Walk in and out of a room, take in a 360 degree view of a kitchen, take a step closer to artwork hanging on the wall, or get a feel for a retail or function space. 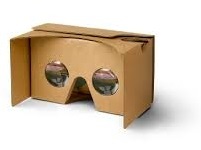 Virtual Reality (VR) is the next generation in 3D Tour technology. Think of it as creating a completely immersive experience for your clients or customers, giving them a sense of presence and physically being in a space. You’re not just showcasing a space – you’re driving a positive emotional response which, in this age of competition, is highly sought and valued. 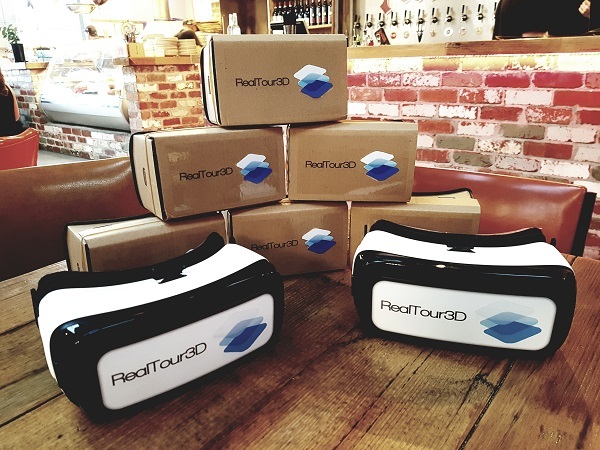 Here’s the good news – if we’ve created a 3D Tour for you, you already have VR! And for a limited time, all our 3D Tours are delivered VR-ready at no additional cost. Create a 3D Tour…it’s ready for VR. One of the coolest features of VR is that it requires no additional site-work or preparation to the existing 3D Tour creation process. 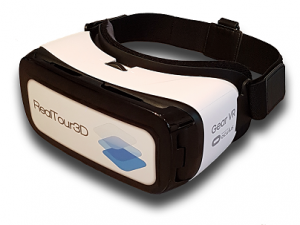 When we create a 3D Tour with our clients, RealTour3D takes care to provide a professional, enjoyable and effective service – after all, we’re here to help you and your business. VR is based on the same technology we use for our 3D Tours – so when we capture your 3D Tour, we have everything needed to create your VR experience. You simply choose your preferred hardware (below) and you’re all set to experience the new benchmark that is VR. If you’d like to know more about Virtual Reality or any of RealTour3D’s services, or would like a quote for a 3D Tour of your space, please contact us and we’ll be more than happy to assist.